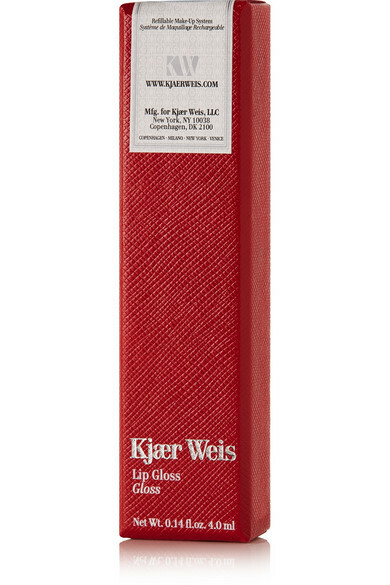 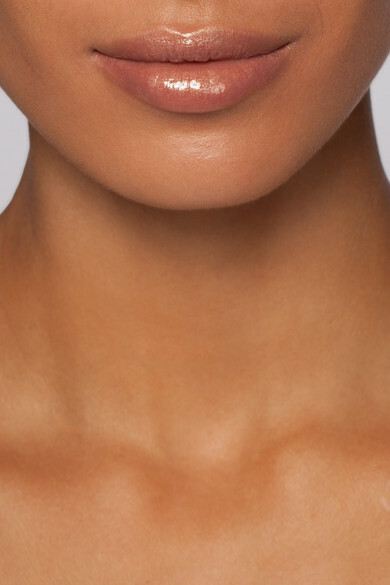 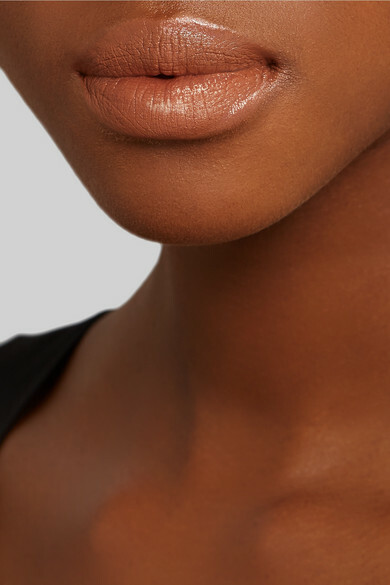 Kjaer Weis' lip gloss gives you that ultra shiny finish while simultaneously minimizing fine lines and wrinkles. 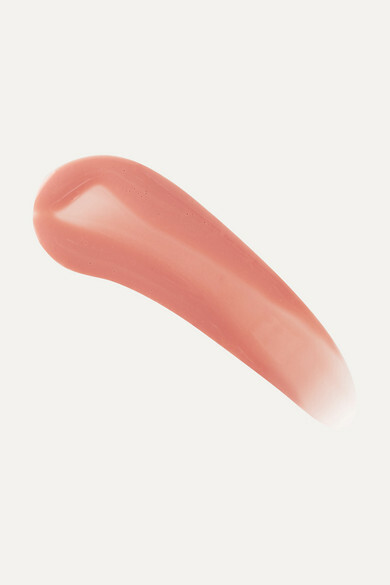 Mixed with Castor and Rosehip Seed oils, it smoothly glides on to impart an incredible amount of moisture and add fullness to your pout. 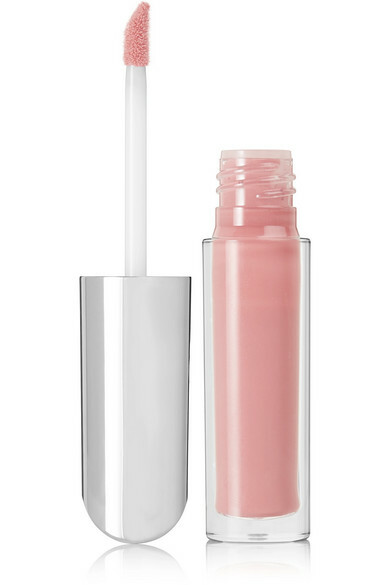 'Cherish' is a tinted baby-pink hue that works on any complexion.